Brand new third edition of this best-selling guide to 60 great family-friendly hikes in New Hampshire's White Mountains. 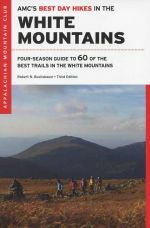 The addition to the Appalachian Mountain Club's popular "Best Day Hikes" series features descriptions to 60 of the best day trips in the Green Mountain State. Sale priced First Edition. 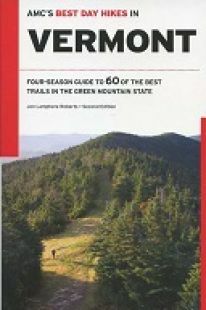 The new (2018) revised and updated second edition of this great guide to 60 of the best hikes in the Green Mountain State. 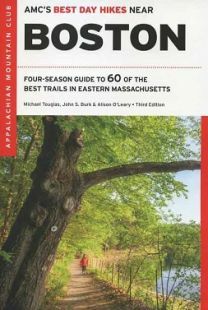 New third edition of this handy guide to 60 of the best hikes in the Boston area. 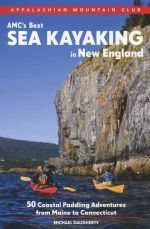 A new guide to the 50 of the best sea kayaking adventures along New England's scenic coast. 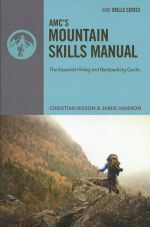 A great new resource for anyone interested in learning hiking and backpacking skiils. 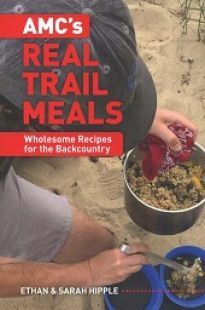 A new compendium of trail-tested recips for the hungriest hikers and campers. 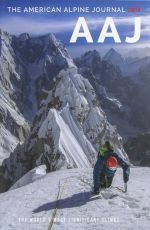 The popular annual journal of climbing publishd by the American Alpine Club. 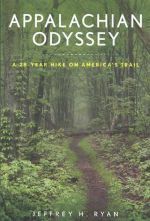 A new memoir chornicling the Maine author's slow but steady hike of the famous Appalachian Trail. 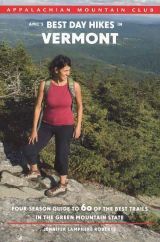 Signed copy of this classic Appalachian Trail account by New Hampshire authors and hikers Steve Sherman and Julia Older. A great new map guide to the AT from the Mass.-Vermont border north to Hanover, N.H.
A great new topographic map guide to the Appaalchian Trail in New Hampshire. A great new topograohic map guide to 140 miles of the AT in Maine from the New Hampshire border north to Pleasant Pond. A great new topographic map guide covering the northernmost 145 miles of the Appalachian Trail, including the 100-Mile Wilderness, Baxter State Park, and Katahdin.